Many of us learned descriptive writing as a specific genre and consequently teach it as a separate unit. However, descriptive writing isn't a genre--it is an element in all genres. You'll find it in all types of narrative, expository, and persuasive writing. 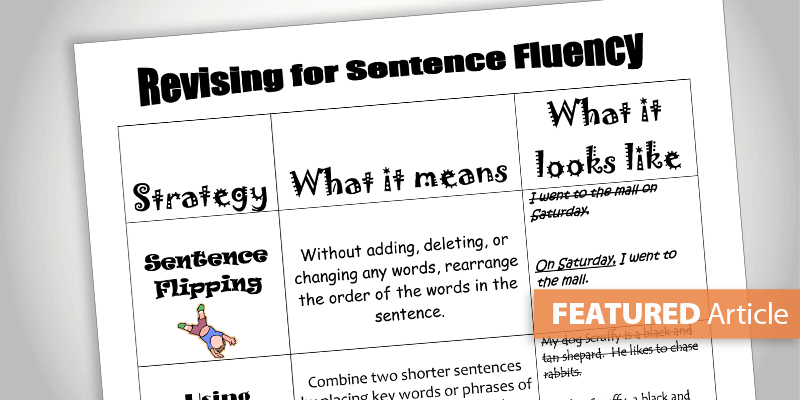 Here are some specific skills to target as you encourage students to use descriptive writing techniques all year long. Nouns paint a picture. A specific noun (e.g., German Shepherd) paints a clearer picture than a generic noun (e.g., dog). 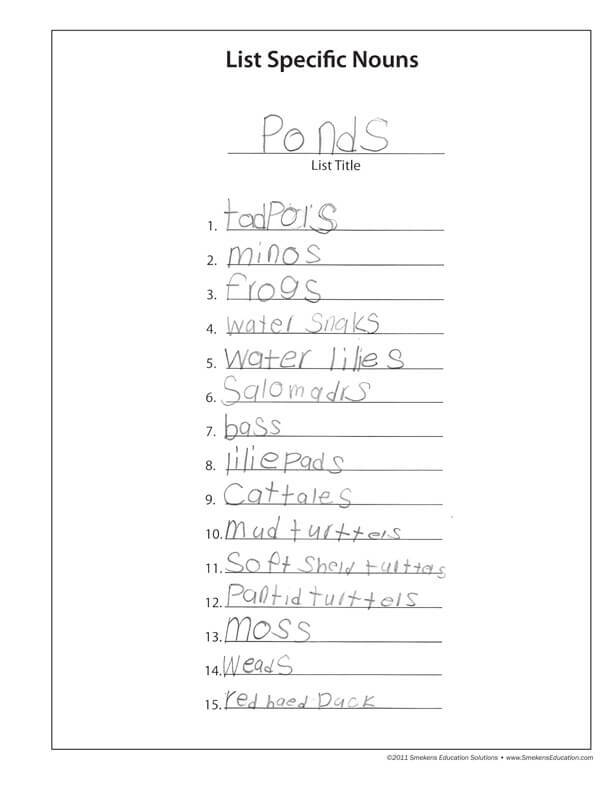 Encourage students to use exact nouns to help give their readers an accurate picture. Caution students to be selective when using adjectives. With specific nouns in the pre-write, adjectives can be used more sparingly. Encourage students to describe the most relevant ideas and information; don't describe every little thing. Have them focus on what is pertinent. 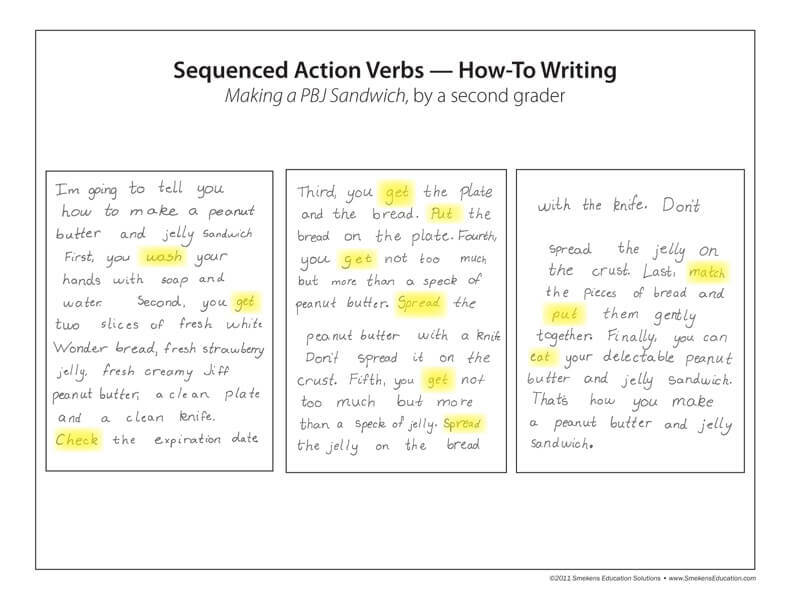 Exact nouns make writing lean, but action verbs make those nouns move. Descriptive verbs help the reader picture what's happening. Just as students need to think of the right nouns to use before they write about a topic, students should pre-write the verbs appropriate for a topic, too. Encourage students to list action verbs when they pre-write with the hope that they will transfer those same verbs into their first drafts. Finding ways to describe information using sensory images makes all writing more appealing and more memorable. 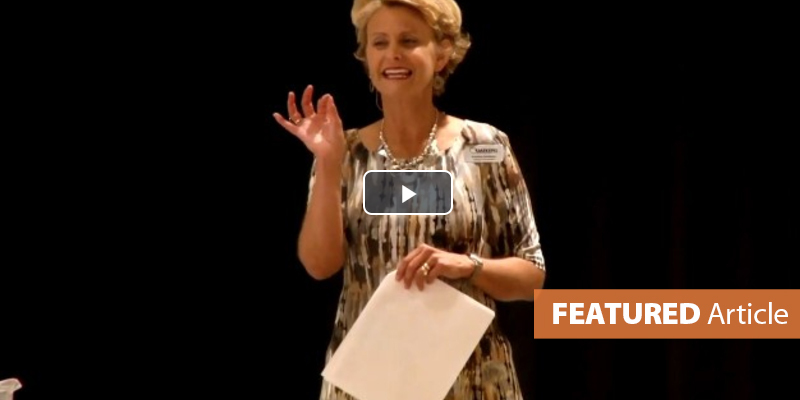 For primary students, sensory icons can act as reminders for each of the five senses. 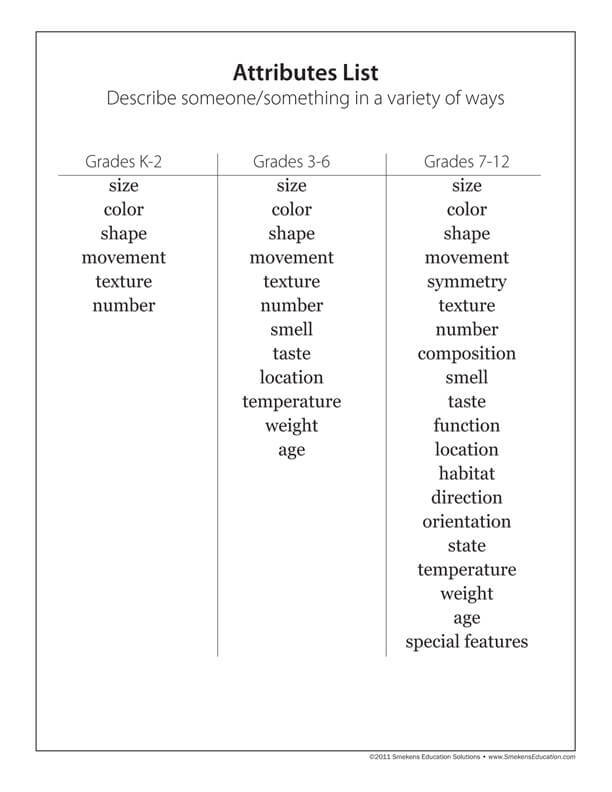 Asking students to list�sensory descriptions for a single topic is a good start. Use a 2-step plan. 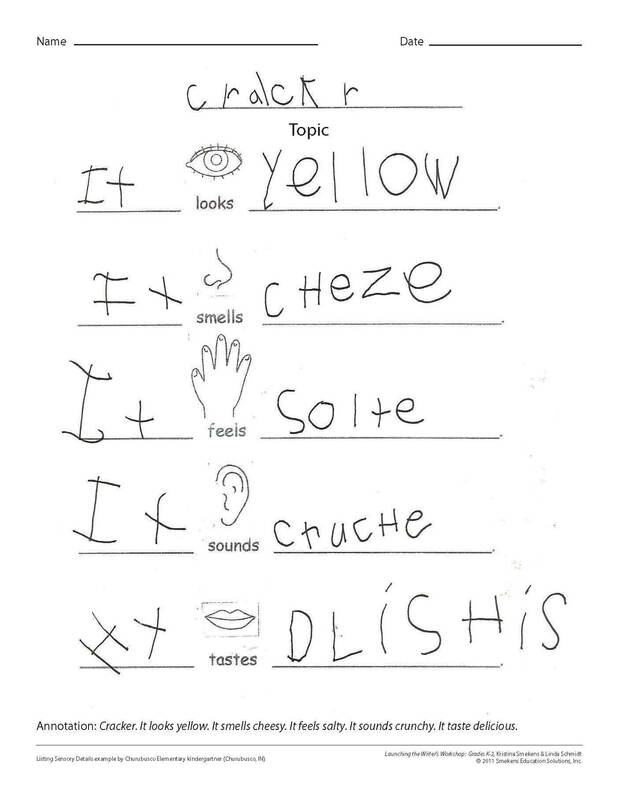 First, have students describe each sense individually. Then combine the sensory descriptions to create a descriptive paragraph, using only the best and most applicable phrases from each sense. Include comparisons in expository writing to clarify information for the reader. Help students see the different ways to describe using an Attribute List. 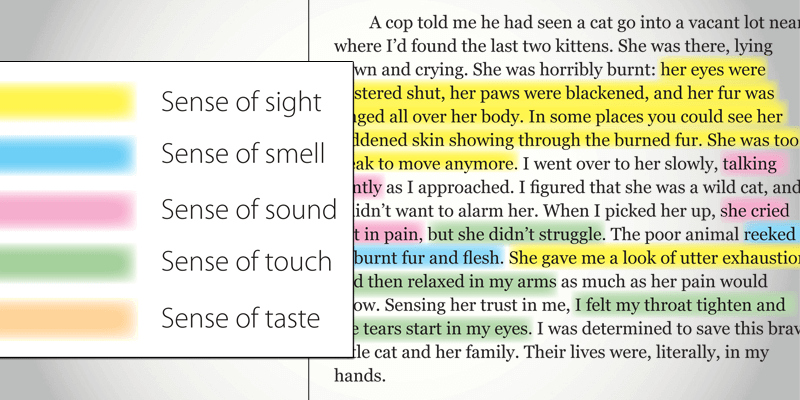 Use mentor text to show students how to weave appropriate sensory description into writing. Color coding the senses allows students to take note of which senses are predominant and which are used less frequently. It's all about which senses are relevant to the topic. 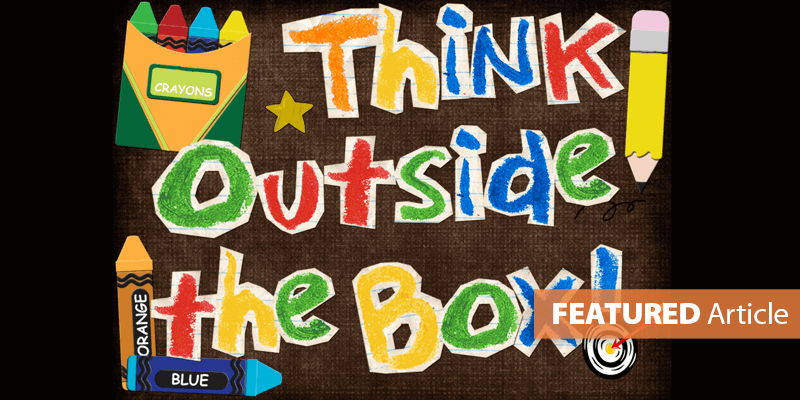 Using the ideas above, help students weave description into all of their writing. It makes it more fun to write and much more interesting to read.